Widely considered one of the greatest professional golfers of all time, Jack Nicklaus has 18 career major championship victories - a record that has yet to be broken - under his belt. But Nicklaus is about far more than hitting golf balls. Off the course, the man nicknamed the Golden Bear has become one of the game’s most sought after architects. If his mark on the 20th century was as a player, Nicklaus is fast making his mark on this century as a designer - having been involved in the design of more than 400 courses. 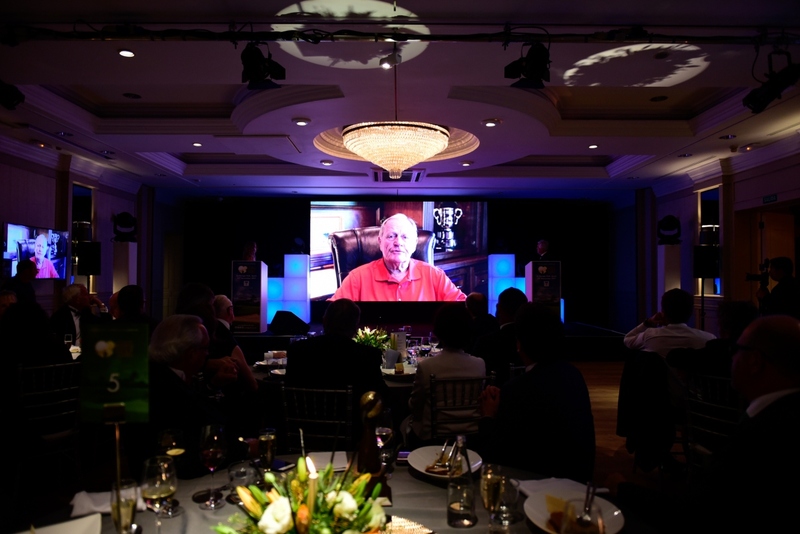 Congratulations Jack Nicklaus - the recipient of World Golf Awards’ Golf Course Designer of the Year 2017 award.